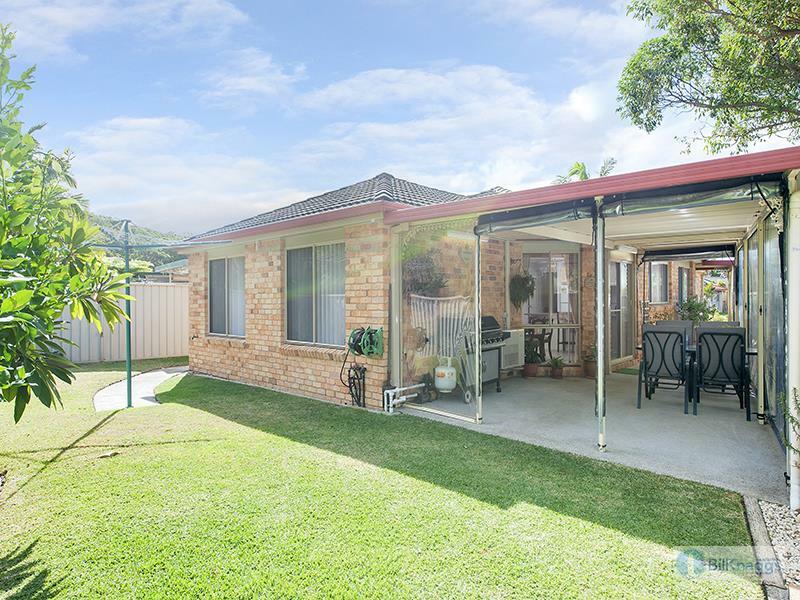 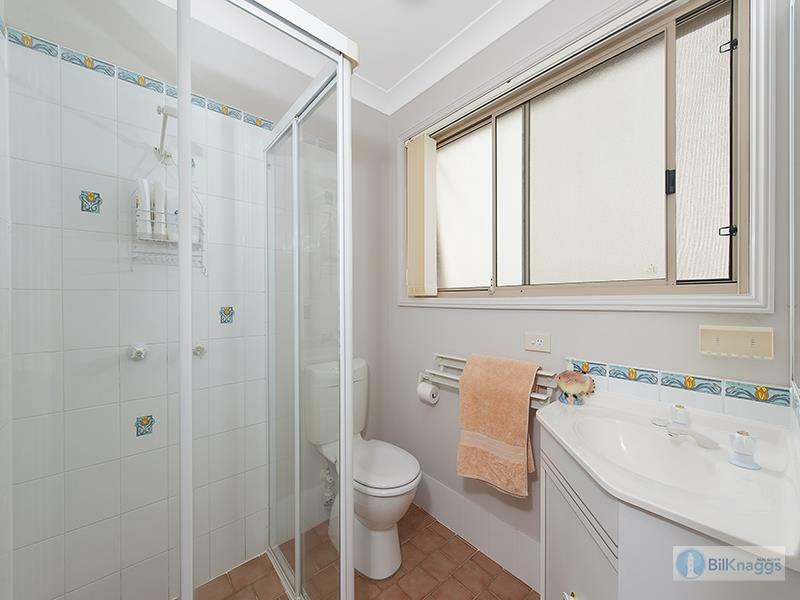 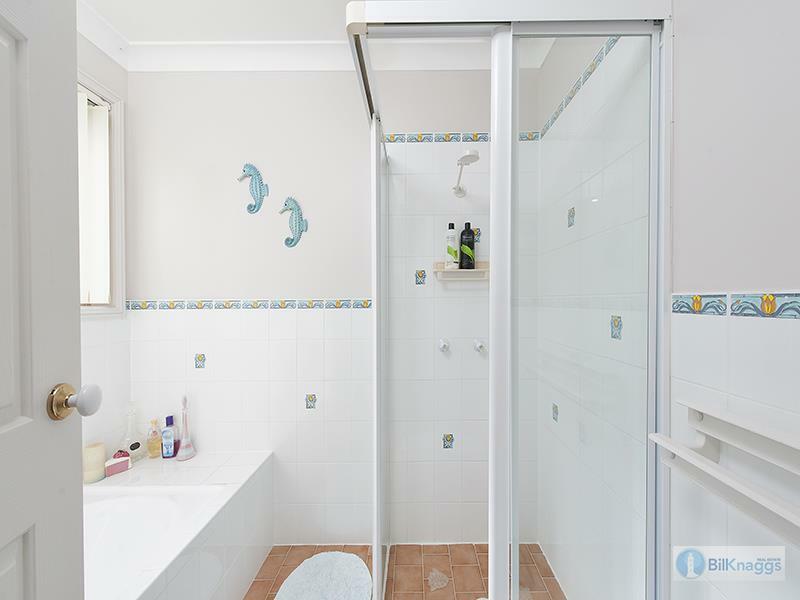 National park to the rear, reserve to the side, situated in a quiet street and a short stroll to the pristine Fingal Beach....What are you waiting for? 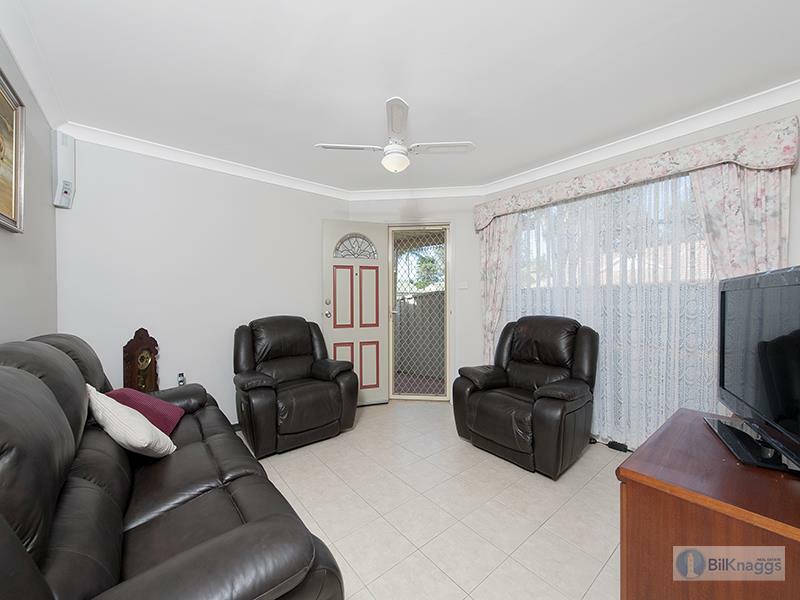 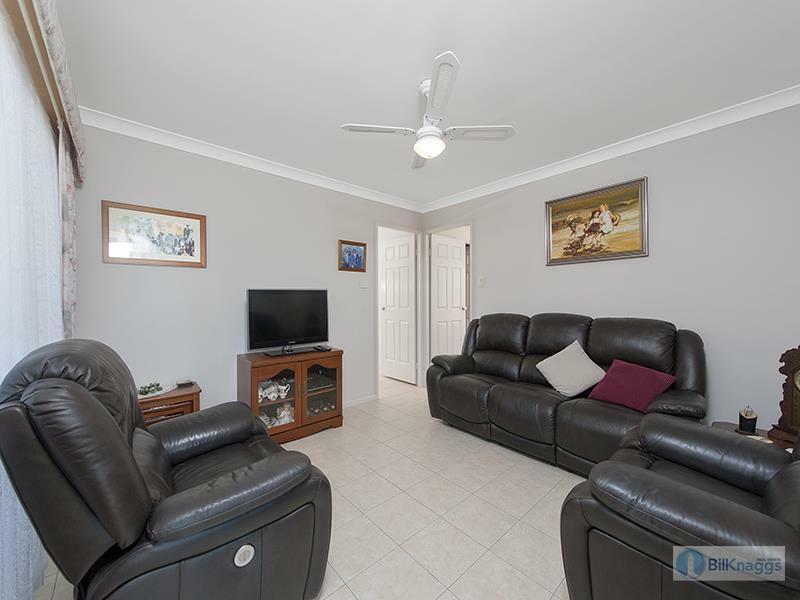 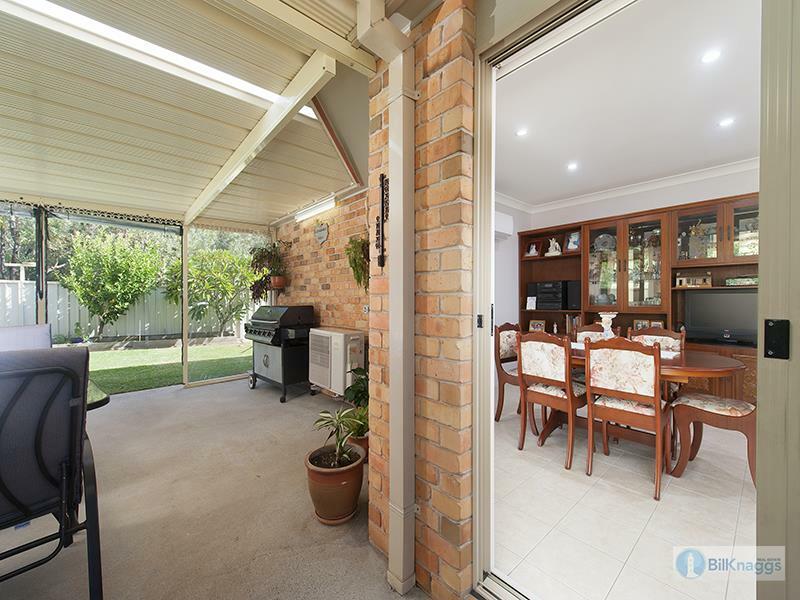 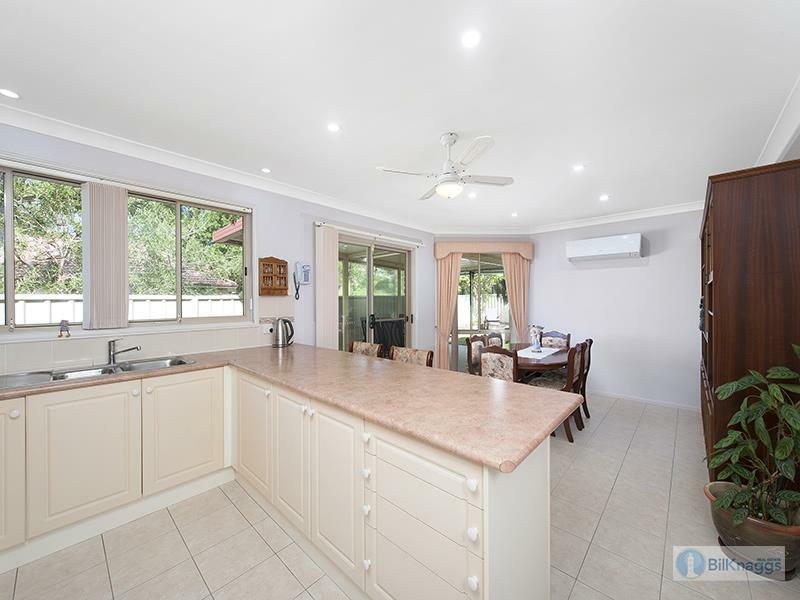 This treasured home is low maintenance, is in fantastic condition and has all the features any small family or retiree could want. 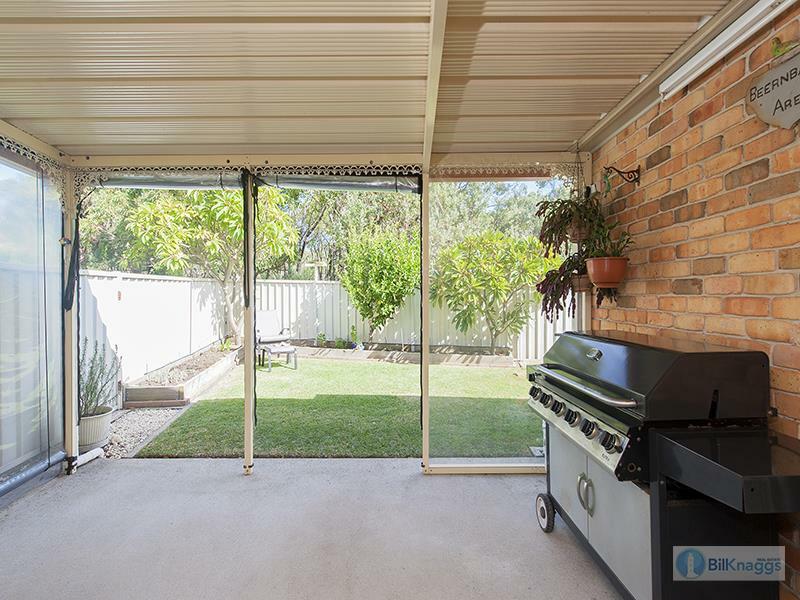 It would also be perfect as your weekend escape. 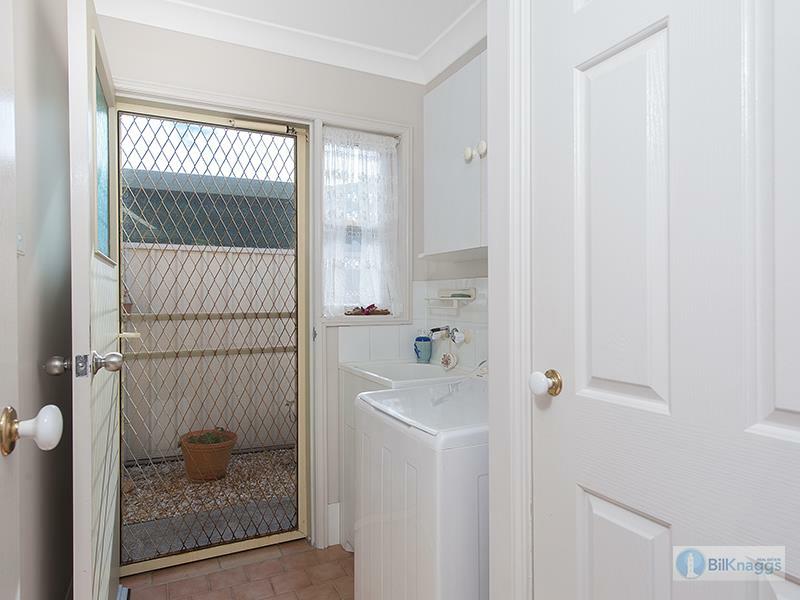 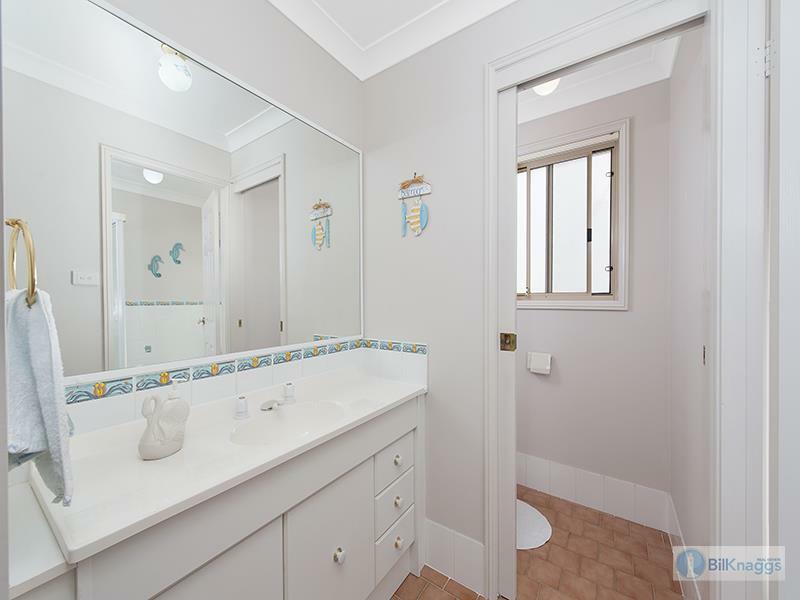 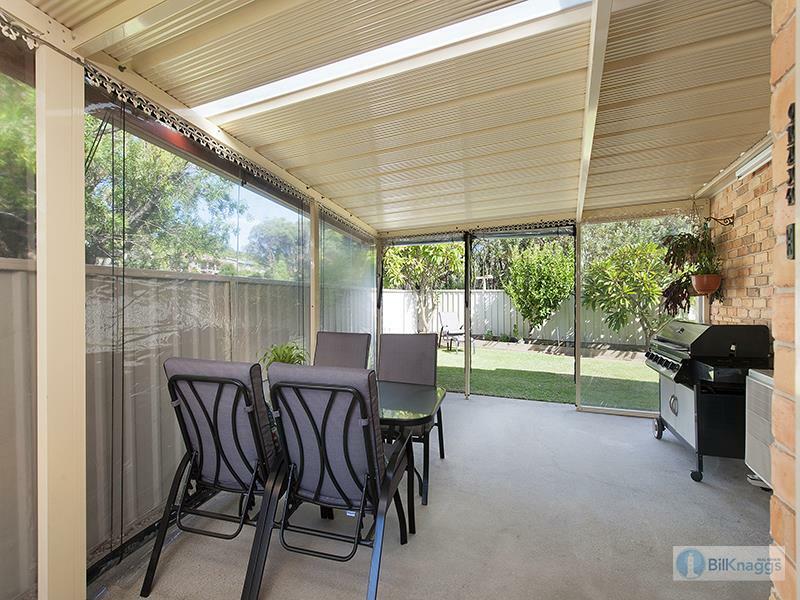 This property flows from front to back with a functional layout and privacy. 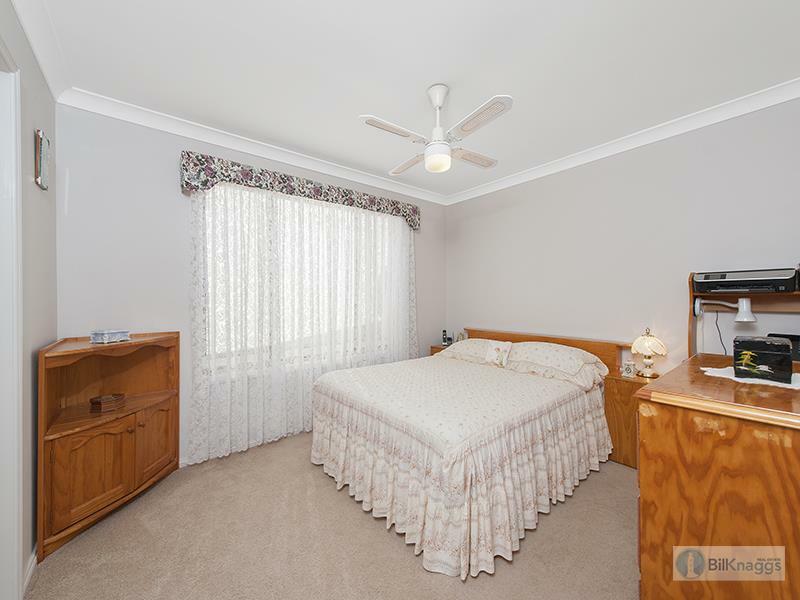 The master bedroom has a great walk-in robe and ensuite while the other two bedrooms at the rear of the property have built-in robes and ceiling fans. 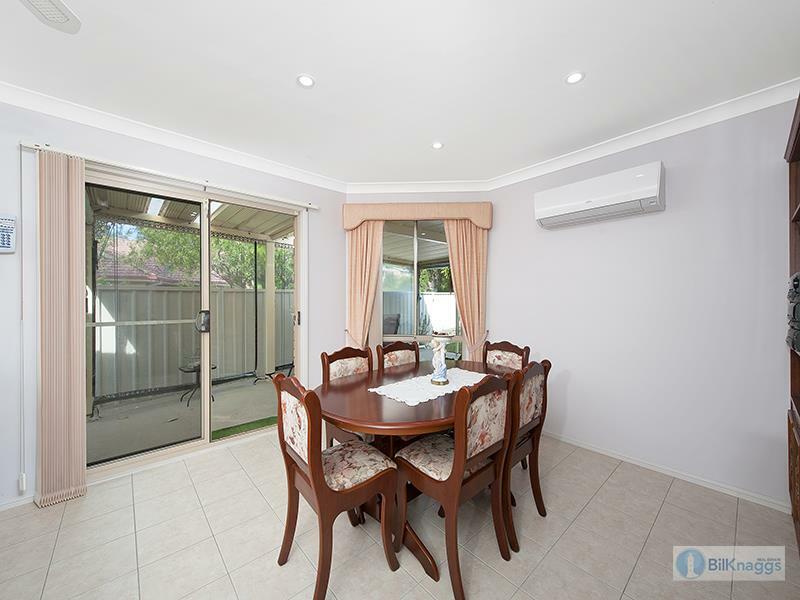 Just off the open plan kitchen and dining room you will find the Queensland room, perfect for all seasons. 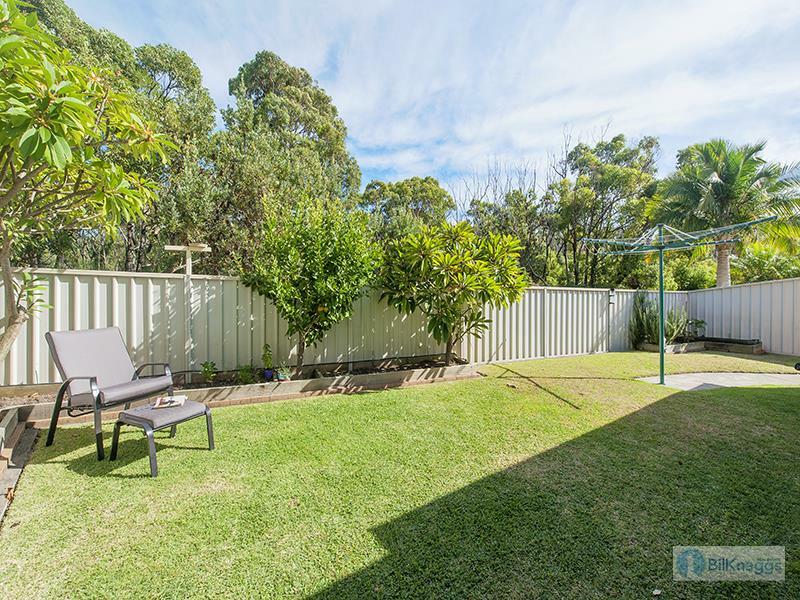 The backyard is perfectly sized for low maintenance, that has great established garden beds for easy landscaping for your vegies and beyond. 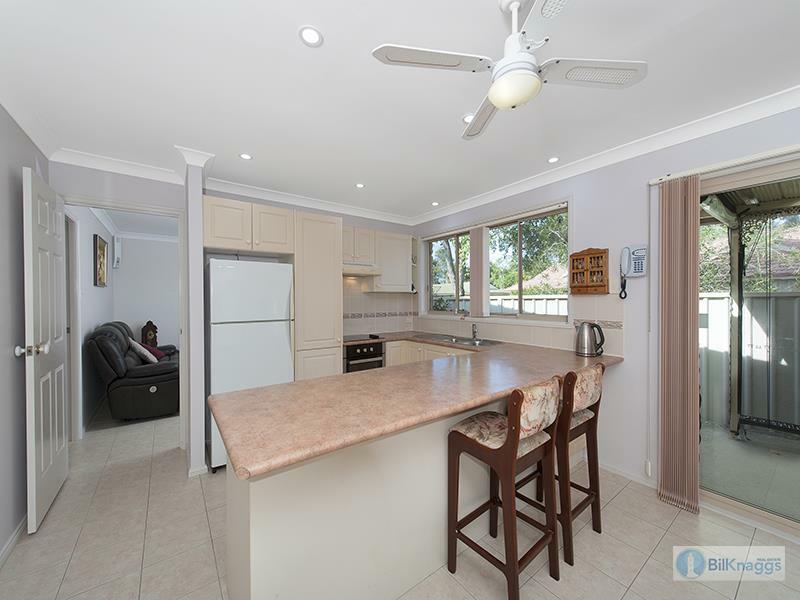 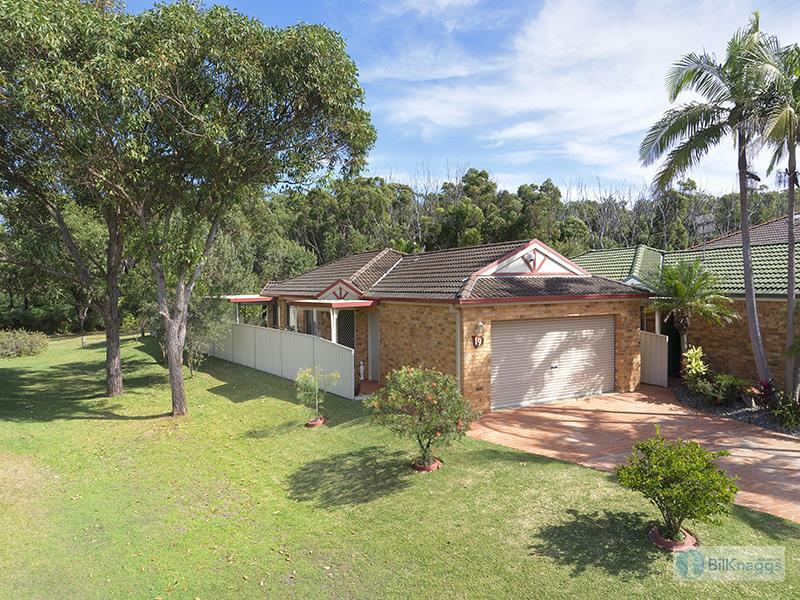 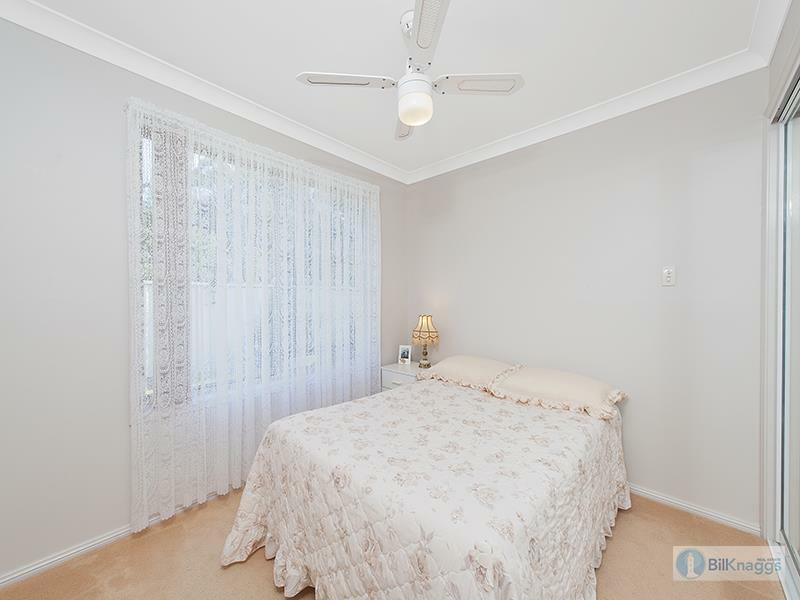 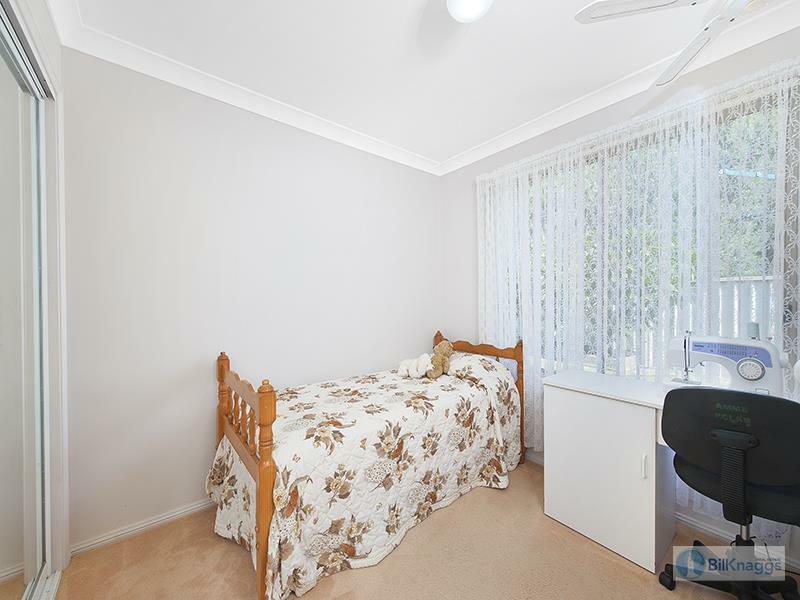 Dear Bill, I am interested in 19 Jellicoe Cl, Fingal Bay, NSW 2315, Listing Number 2370405 which I found on http://billknaggsrealestate.com.